In perfect harmony with the style of Versace Couture. 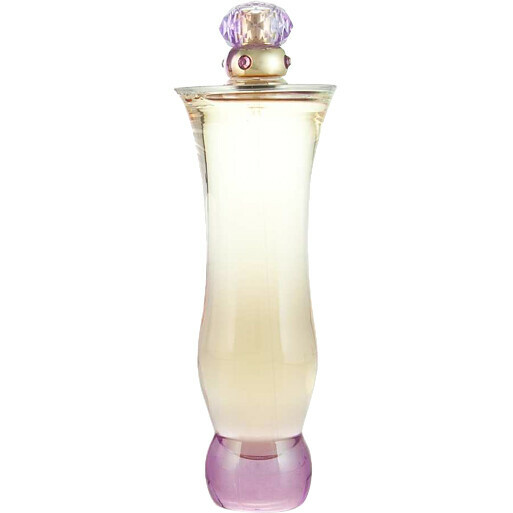 Versace Woman is a n elegantly seductive fragrance for the woman with a modern sense of beauty. A modern light floral, fruity and woody fragrance. Top Notes: jasmine, wild rose, frangipani leaves and bergamot. Heart Notes: lotus, plum, raspberry and Lebanese blue cedar. Base Notes: musk, grey amber and Inoki wood. Special Order Item? Expected despatch 5-7 days after your order is placed.